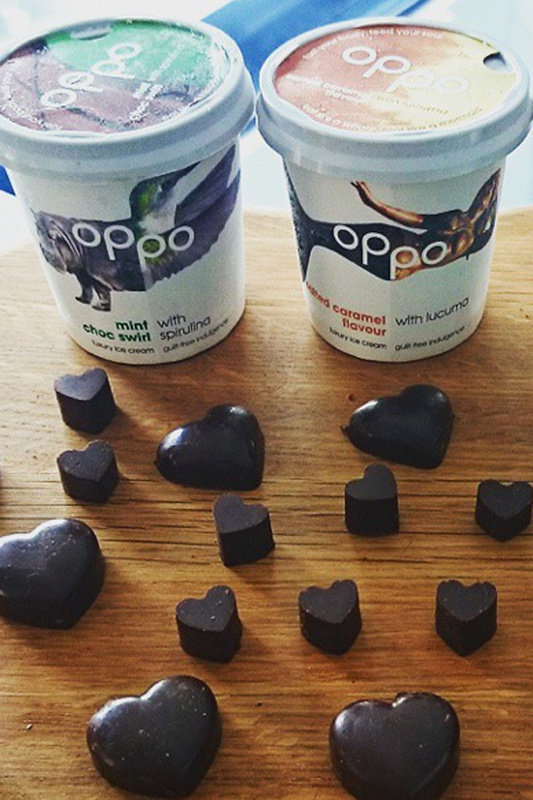 Everything you need to know about Oppo, the guilt-free treat that's packed with healthy fats. What do you get with you combine a zero-calorie sweetener with virgin coconut oil? Guilt-free ice cream, obviously. Brothers Charlie and Harry Thuillier were inspired to create the snack after travelling 1000km across Brazil using buggies powered by kites. The duo were initially were running on 7000 calories per day but were forced to find an alternative source of energy when their food supplies ran out. After introducing nourishing coconuts into their diet, Charlie and Harry felt strong enough to complete their gruelling challenge. They also tucked into other wild fruits. Once back home, the boys started dreaming up products where healthy fats could replace unhealthy fats. 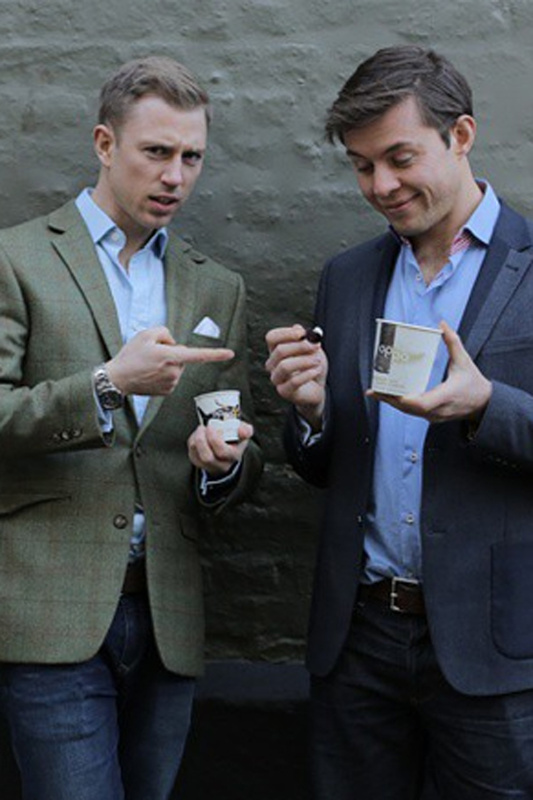 Despite suffering a few setbacks with funding along the way, luxury ice cream brand Oppo was eventually born. It’s now stocked in a few Waitrose stores around the capital and can be picked up at the Piccadilly branch of Whole Foods in London. Online shoppers can get their hands on a tub (or two) at Ocado. Curious to know what thoughtfully-crafted flavours you can buy? At the moment there’s Madagascan Vanilla And Baobab, Mint Choc Swirl With Spirulina and Salted Caramel With Lucuma. All are made by blending virgin coconut oil, stevia leaf and fresh milk. If, like us, you’re not sure what lucuma is, Charlie and Harry handily offer a little more information about what they describe as ‘nature’s caramel’ on their site. 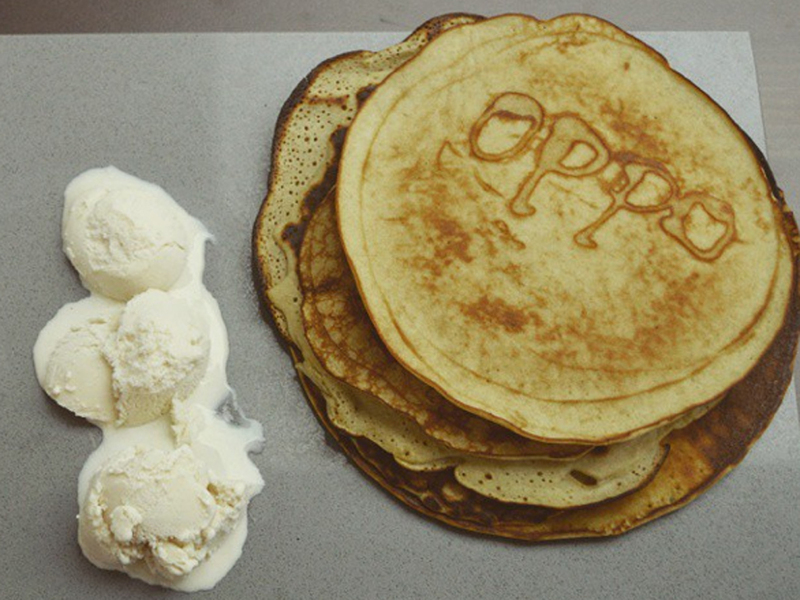 Of course you’re now wondering about the nutrional value of Oppo ice cream. While a 100ml serving (two scoops) contains under 85 calories across the board, saturated fat content varies from 2.4 and 3.2g of saturated fat, depending on which pot you pick.